June 9, 2015, Boulder, COLO. – Luminous Thread Opera Theatre is honored to host Leeny Sack in a three-hour, introductory seminar on working with objects in performance, to be held Sunday, June 28, 2015 from 1 to 4 p.m. at Luminous Thread’s studio in Longmont, CO. The event is no cost as a gift from Luminous Thread to our local community of performers, and is by invitation only. Interested individuals are invited to email mary@inventingearth.org with contact phone number and a description of why you’d like to attend the training. The seminar is limited to 12 attendees and pre-registration is required by June 21, although workshop is expected to be full before then. Participants are asked to bring one small, meaningful, energy-saturated personal object. More about Luminous Thread is at luminousthread.org. More about Leeny Sack is at leenysack.com. Introductory workshop on object theatre. self & thing (i/thou, i/it) addresses performing with objects as stand-in for self or other and explores the interface between inner experience and outer expression. Issues of identity, representation, transformation, transgression, projection, manipulation, theatrical conventions, the numinous and ‘the real’ are addressed. 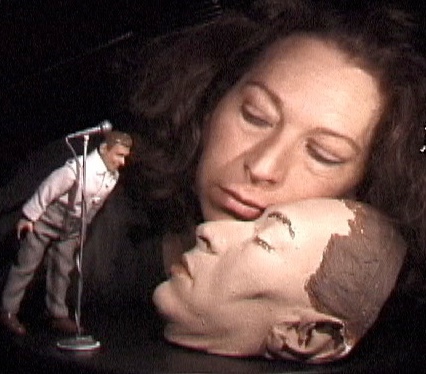 Small and disparately scaled figures and objects are used to investigate the interface between contemplative, somatic and healing practices, to support speaking, dreaming, composing and performing with Things, and to interrogate and comment on the conventions, politics and psychology of performance, performativity, theatre and acting. Related to self & thing is the field of Sandtray Therapy, a form developed by Dora Kalff in the mid-twentieth century, with exquisite parallels to aspects of Object Theatre. She writes: “The client (read: ‘artist’) is given the possibility, by means of figures and the arrangement of the sand in the area bounded by the sandbox (read: ‘performance area’, ‘horizontal proscenium’, or ‘stage’), to set up a world corresponding to his or her inner state. In this manner, through free, creative play, unconscious processes are made visible in a three-dimensional form and a pictorial world comparable to the dream experience. between body and soul. The image is shaped in the sand physically, so that we can say that internal contents find a bodily form” (‘From Inner Experience to Outer Expression’ and ‘The Performative Self). Objects including fake food, male and female figures, printed words, inanimate animals, objects from or representing the natural world, and other little things are provided to lubricate access to the creative unconscious. Leeny Sack has taught and performed throughout the U.S., Europe and in Asia, including at the Venice Biennale, The Edinburgh Festival, The American Dance Festival, and the Whitney Museum of American Art. She is an interdisciplinary performance artist whose works include The Survivor and the Translator, Our Lady of the Hidden Agenda, Multiple Choice, and Straight Man. 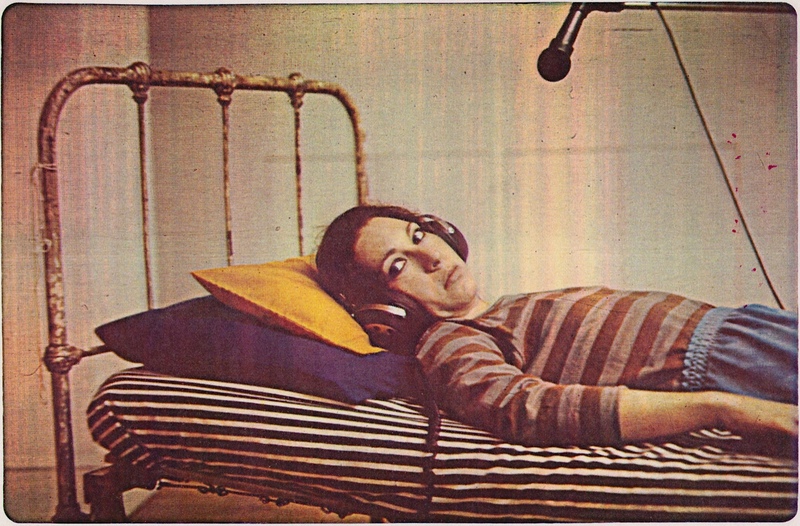 Sack was a member of Richard Schechner’s internationally renowned The Performance Group (1974-78). 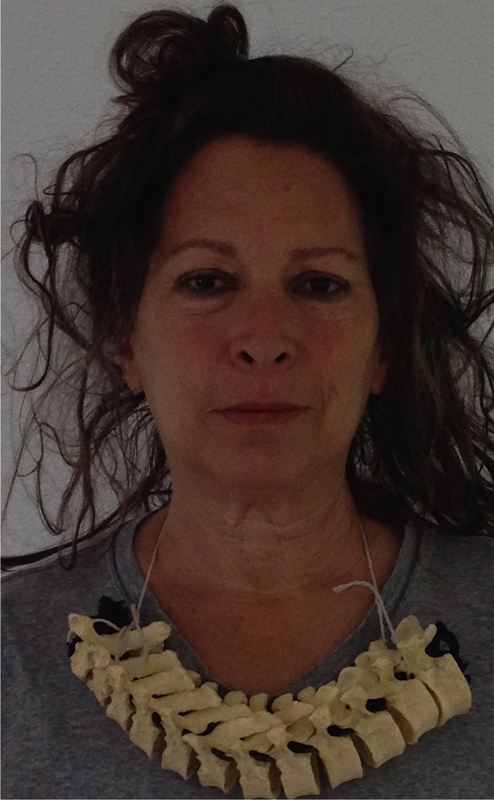 She was on the faculty of New York University, Tisch School of the Arts, Experimental Theatre Wing (1982-89), was a founder and Artistic Director of Pangea Farm, retreat center for contemplative and performing arts (1989-2001), and since 2008 has been on the faculty of the MFA Contemporary Performance Department of Naropa University. Sack is a certified Master Teacher of Kinetic AwarenessTM. Her studio, The Performative Self, is located in Lafayette, CO.
Luminous Thread Opera Theatre is a project of Inventing Earth, a 501(c)3 educational organization. Luminous Thread creates original theatre and performance exploring our world cultural heritage as a resource that informs our present time as we forge a collective vision of the future. Our works incorporate enormous breadth of performing styles including historic recreations, avant garde theatre, somatics-based movement, postmodern dance, acrobatics, ballet, traditional classical dance forms from around the world, multilinguality, and world musical traditions. More is at inventingearth.org and luminousthread.com.